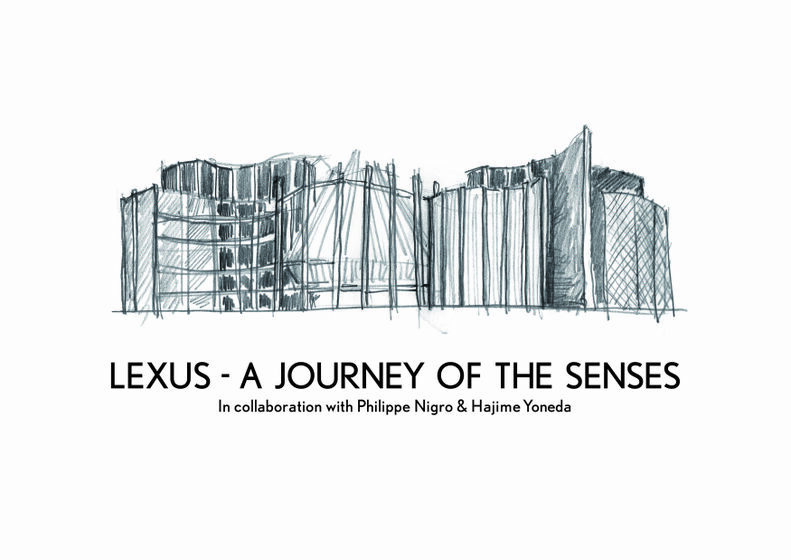 Lexus International will present a sense-based exhibit, titled “Lexus – A Journey of the Senses,” at Milan Design Week 2015. The exhibit will feature internationally-acclaimed designer Philippe Nigro and world-renowned chef Hajime Yoneda. The exhibit, running from April 14–19, 2015 at Spazio Lexus - Torneria in Tortona, Milan, will offer an amazing experience that excites and awakens the senses. As a brand that places great emphasis on the senses, both in its commitment to powerful visual designs and delivering performance that inspires, Lexus hopes that visitors will find the exhibit a wide-ranging and exciting sensory experience. Philippe Nigro, a designer with eclectic experience in product and space design, was chosen to design the space. His work often delivers on aesthetics and function which made him a great partner for the Lexus exhibit. Additionally, Lexus called on chef Hajime Yoneda for food design. 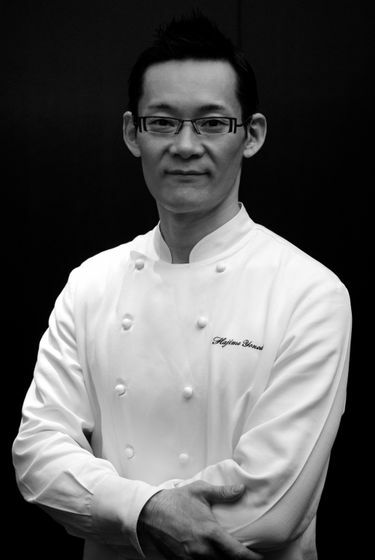 Yoneda, who earned a three-star Michelin rating in 2009, has risen rapidly to international recognition for his unique and original interpretation of gastronomic tradition. The fruit of this collaboration between two internationally acclaimed creators with very different backgrounds promises to be a truly unique experience. At the same venue during Milan Design Week, works by the 12 finalists of the Lexus Design Award 2015 (for which the theme was also “Senses”) will also be displayed. For more information, visit www.lexus-int.com/design/lda. 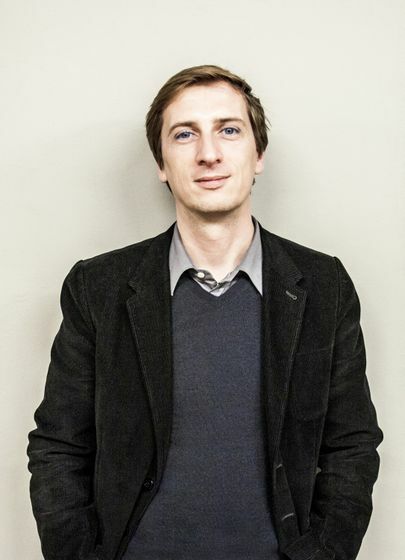 Philippe Nigro was born and educated in France and divides his time between his homeland and Italy. Nigro’s works are characterized by a mixture of prospective research and a pragmatic appreciation of the manufacturers with whom he works. This knowledge allows him to navigate among projects of different designs and scales. Some objects he designed are in museum collections including his “Twin-Chairs” and “T.U. table” at Centre Pompidou. He also collaborates with a number of prestigious international brands. In 2014, Nigro was named Designer of the Year by Maison & Objet in Paris, and was commissioned to create the scenography for the 7th edition of the Triennale Design Museum in Milan. A former computer engineer who has become one of the world’s most talked-about chefs, Hajime Yoneda has earned the admiration of the restaurant industry for his extraordinary skill, innovative thinking, uncompromising insistence on perfection, and the vast scope of his culinary vision. His restaurant was awarded three Michelin stars in 2009, only a year and five months after opening, an honor no other establishment in the world has earned so quickly. It is also ranked in the Foodie Top 100 Restaurants and Asia’s 50 Best Restaurants. In January 2015 Yoneda was listed among the 100 Best Chefs of the World by the French magazine Le Chef.